Sadly, at six minutes past midnight on Aug. 31, 1997, we lost this beautiful woman in a tragic car accident. 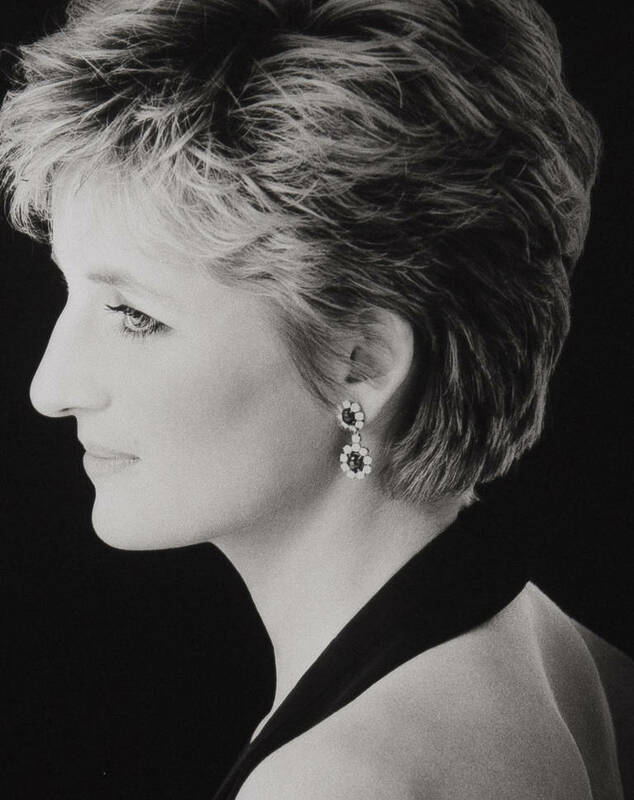 Diana will always be acknowledge as one of the world's most significant humanitarians. Let us all take a moment today and honor her.